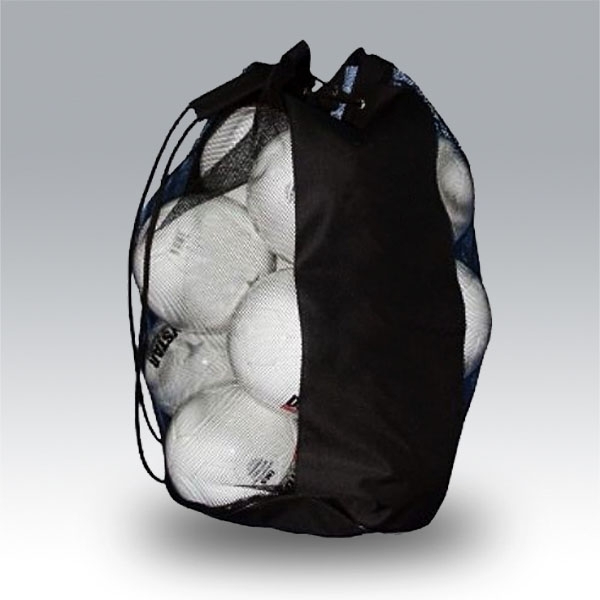 Ball mesh bag available in two sizes. Ideal for transporting and storing balls. Shoulder strap with drawstring. Ball bag can be made in more than 20 colours. To have colours chart click here. 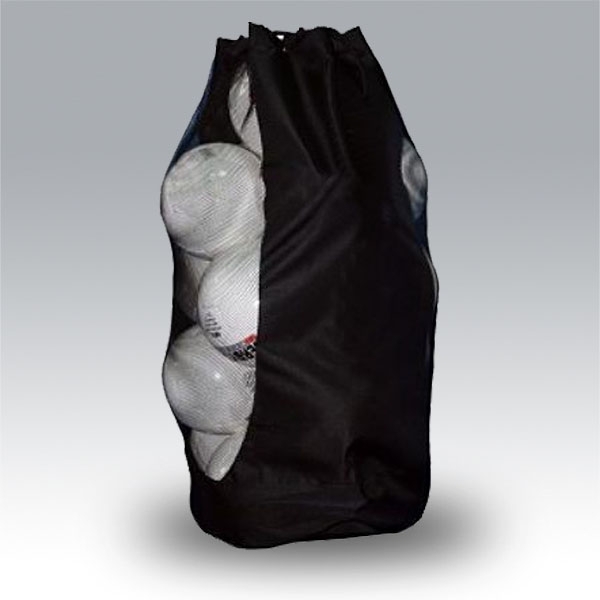 Ball mesh bag can be fully customised with logos, letterings etc.